This guide covers the Dokobit browser plugin and e-signature device drivers installation for Mozilla Firefox users on macOS. 3. After successful installation, the browser will automatically restart and you will be welcomed by the Dokobit extension security window. Check the "Allow the installation" and click "Continue". 4. Dokobit system test website will launch and it will check whether the software is ready for use. If the website does not open automatically, or you closed the window, you can manually check it here. 6. If the Dokobit wizard cannot find the extension, check if the extension is in the browser extension list. Open the Firefox browser, click the "Menu button" at the top right corner and choose "Add-ons ". 7. 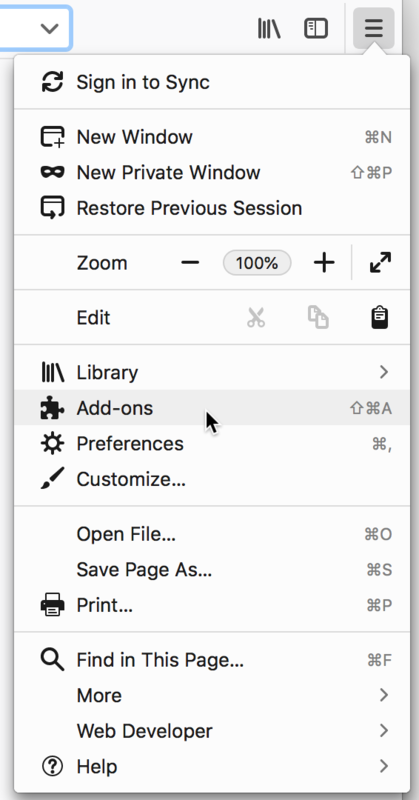 Open the "Extensions" tab and if the extension is listed as disabled, click the "Enable" button. 8. If you cannot find the extension on the list, please repeat the installation process from step 1. 9. If you get an error shown below while testing the system, you will need to install e-signature device drivers. 10. Smart card and USB token drivers can be found here. Select country that issued your eID, select your eID type and click "Download". 11. 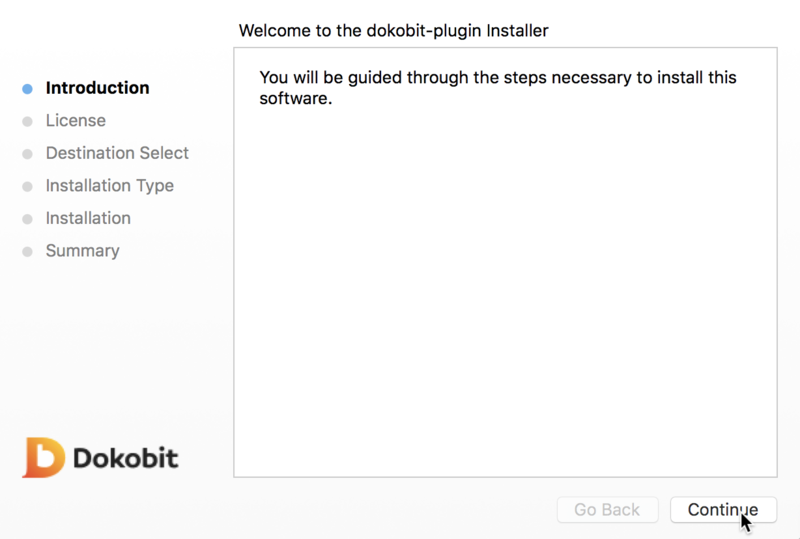 Once everything is installed, restart the browser and start using Dokobit. 12. If the system test warns that e-signature software is missing, run the downloaded installation program again.